New Price! Siren Red Tintcoat 2017 Chevrolet Equinox LT FWD 6-Speed Automatic with Overdrive 2.4L 4-Cylinder SIDI DOHC VVT Backup Camera, Bluetooth / Handsfree, Clean AutoCheck, COME DRIVE THIS ONE HOME TODAY, Keyless Entry, LIKE A NEW ONE, One Owner, Remote Start, SIREN RED TINT BEAUTY, Steering Wheel Controls, USB / AUX ports. 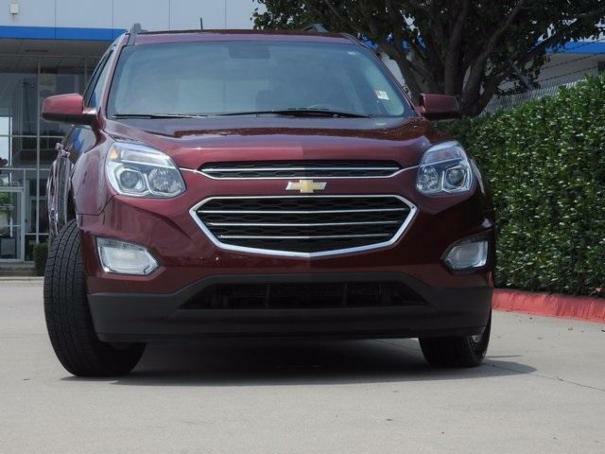 2017 Chevrolet Equinox LT FWD includes our Jupiter Advantage: Lifetime power-train limited warranty, alloy wheel protection, door ding protection and MORE! 31/21 Highway/City MPG. Backseat has plenty of space and slides/reclines for added comfort; optional V6 engine provides quick acceleration; interior stays quiet at speed; rides smoothly on rough roads.